Winners are selected monthly and receive recognition and a prize, including a surprise celebration at their school or office. All you have to do is fill out the form and write a persuasive nomination, explaining why your nominee is deserving of recognition. 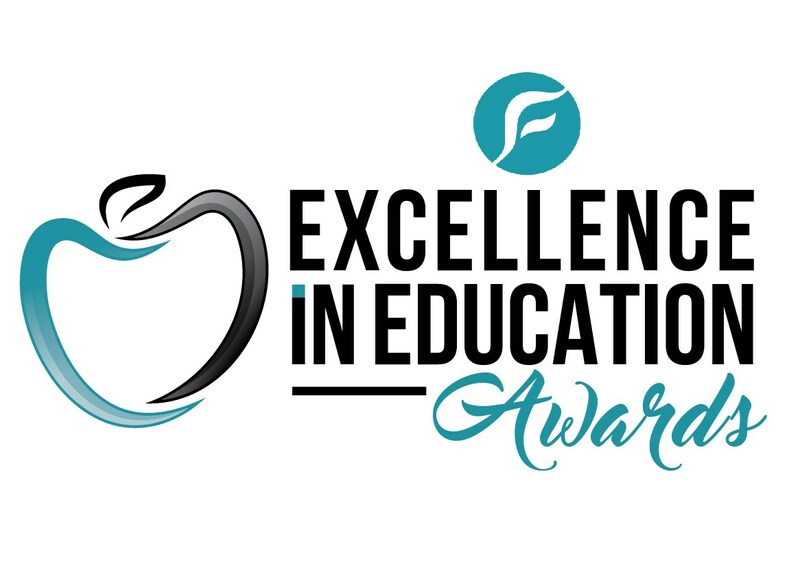 The purpose of the program is to identify and recognize educators who are truly outstanding and who recognize the powerful link between student engagement and academic success. Make sure you explain how your nominee engages students and ensures their success as students. If you have any questions you can call Polly Sheppard at the Education Foundation, at 810-938-3020 or send an email to educationfoundation.fcs@gmail.com. Nominations may be received any time but the deadline for each month's pool of nominees is the 15th of that month. Nominations received after that date will be considered the following month. 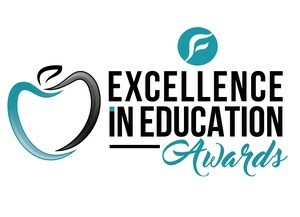 Please join us in recognizing great educators! Winners to date have included: Jennifer Purman (DTM), Carolyn Hudson (Doyle Ryder), Kevin McGashen (Southwestern), Mary Carritti (Neithercut), Christine Mount (Whaley/Neithercut) and the 7th grade team at Southwestern of Christy Diamond, Beverly Hilliard, Teri Jones, Joe Lajewski and Lynn Louchart-Kiefer. Annual Awards will be given at a special ceremony and celebration in June. The nominating process for the annual awards will be announced soon.